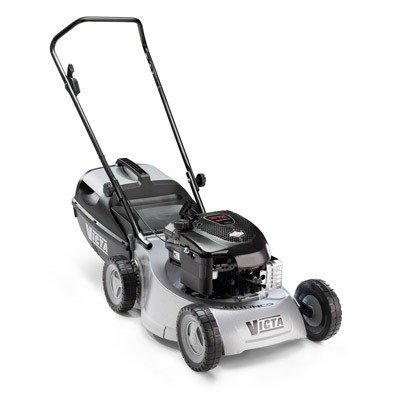 "A lot of chainsaw for the price"
featuring a 19″ alloy chassis and a Briggs & Stratton 450 Series 4-stroke engine. Easy starting and light weight. 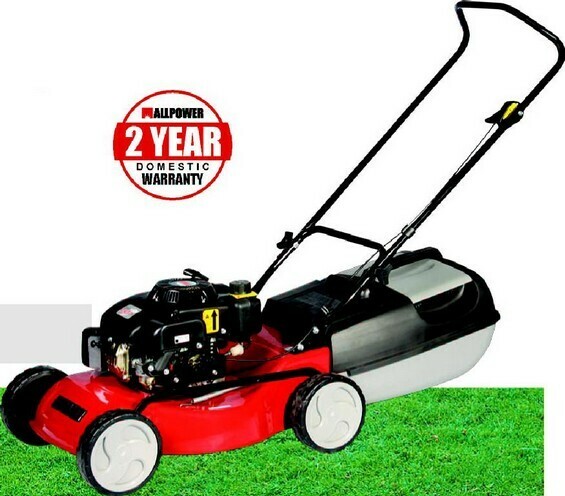 Ideal for domestic lawns. 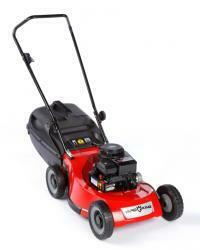 "The best 19"alloy mower available"
Latest technology - B&S 500E OHV engine. 480mm (19") HD non-rust aluminium chassis. Front & Rear 200mm (8") mono bearing wheels, Plain rear flap. Comfortable upturned upper handle. 2 piece folding lower handle with secure wing knobs. 2 blade disc cutting system. Solid plastic catcher. Easy to start. Very light and easy to push.